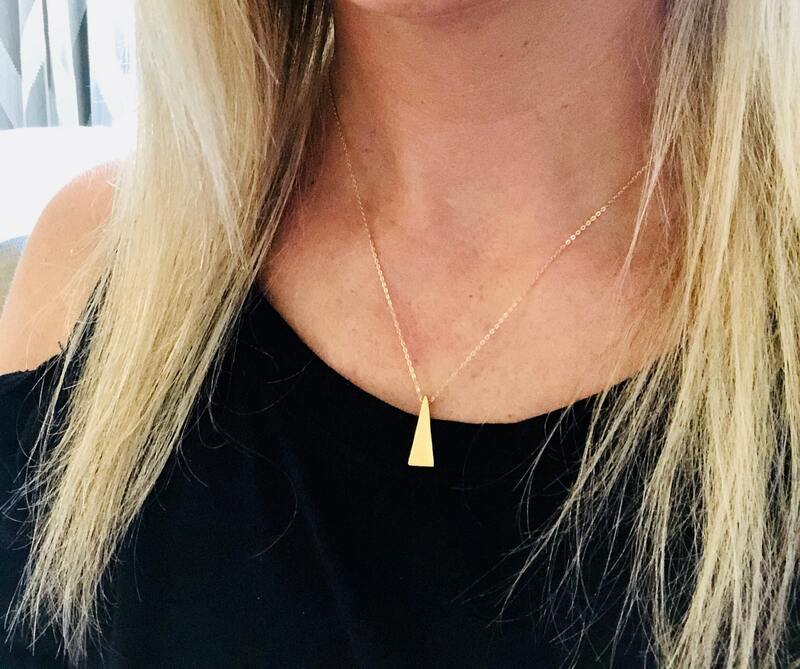 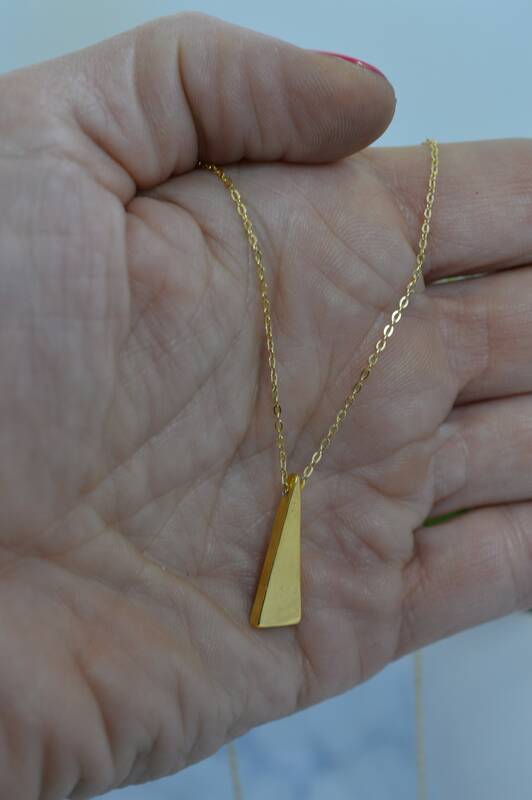 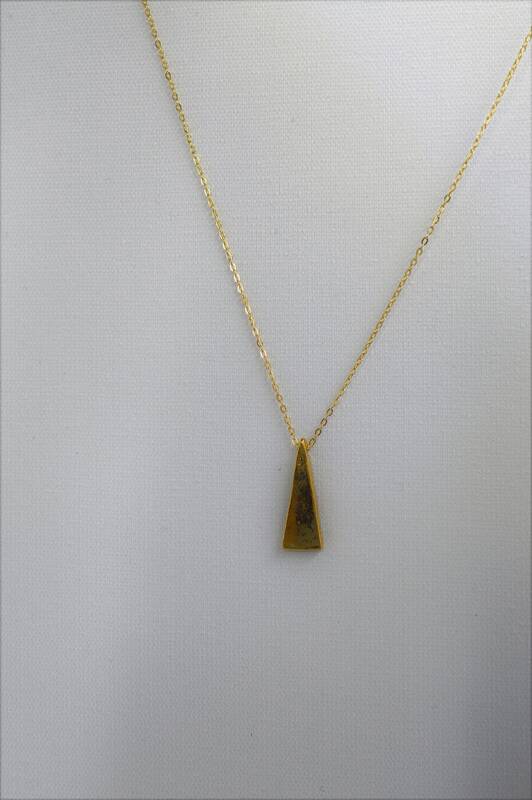 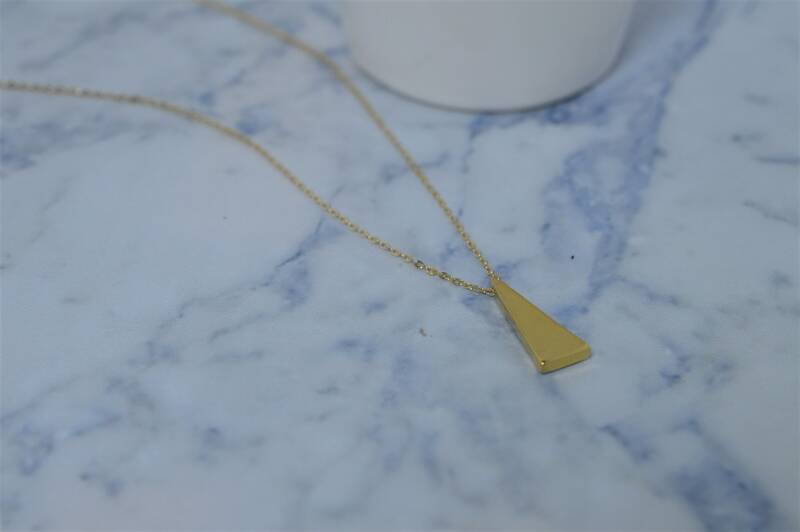 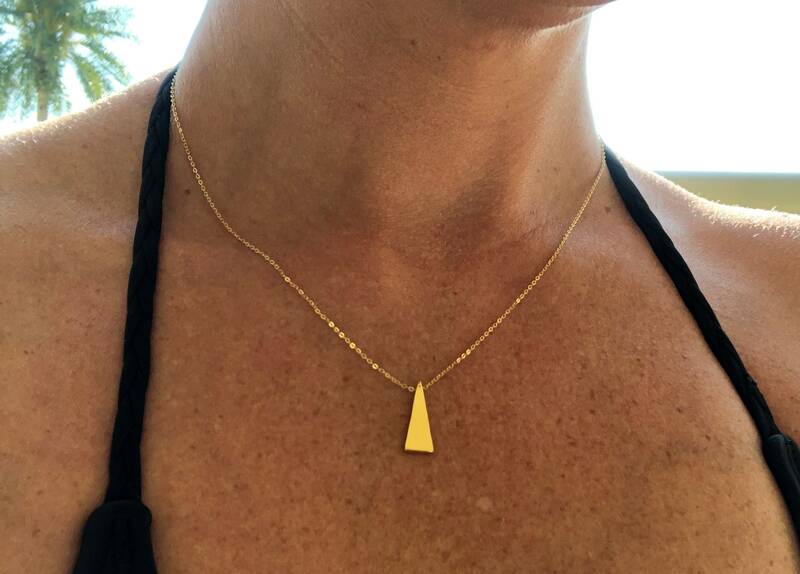 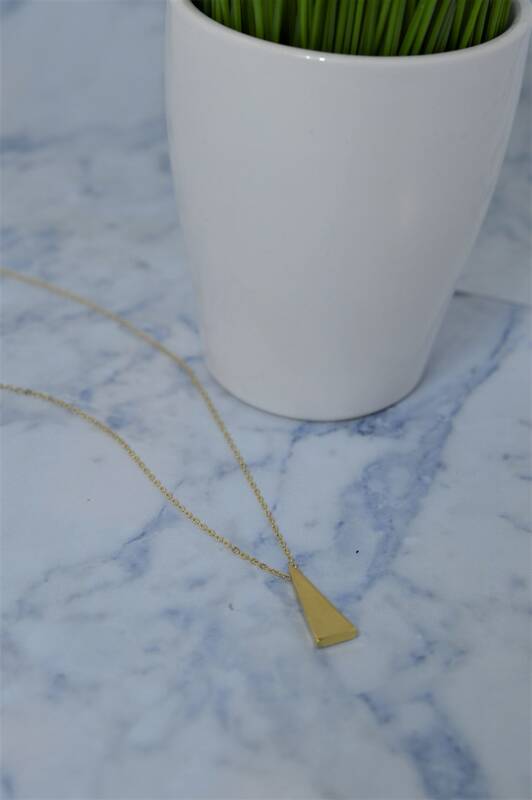 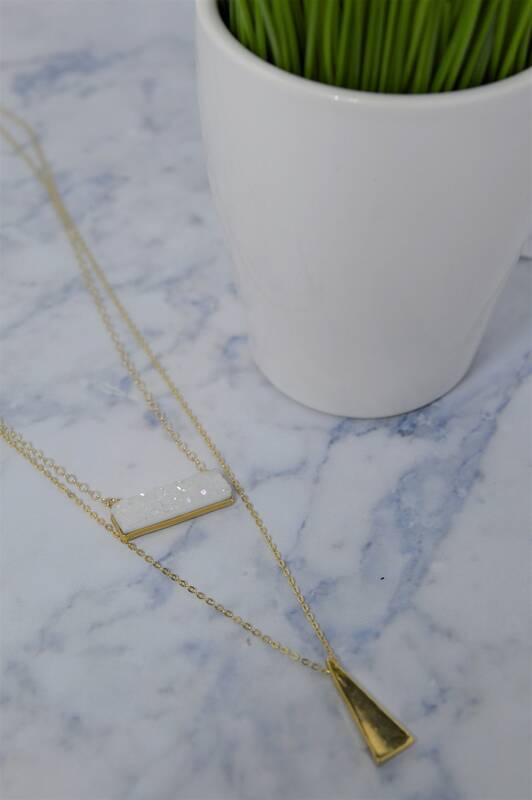 A long, simple necklace is the best way to finish any ensemble and this modern, trendy triangle necklace is the perfect go to! 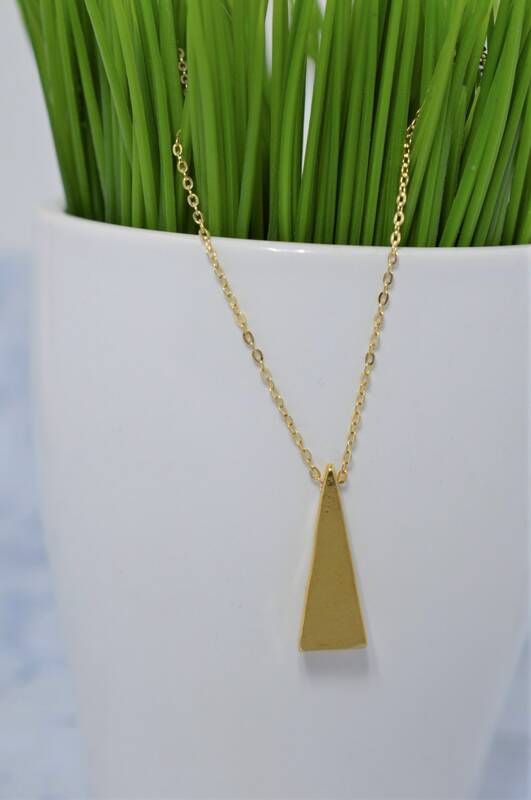 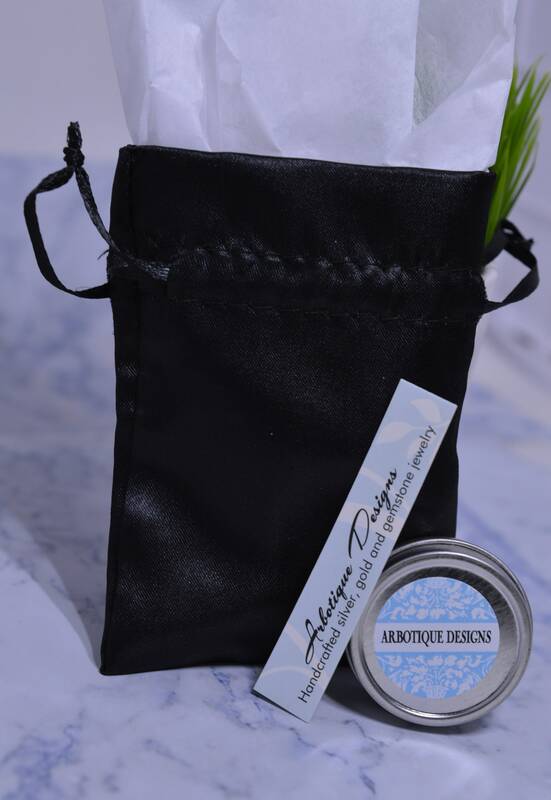 It's great on it's own or makes the perfect piece for layering with a choker or any short chain. 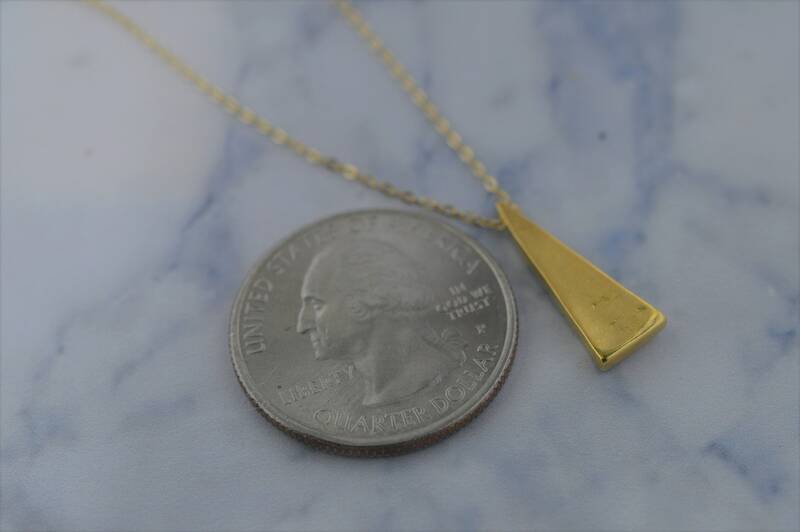 Triangle is about 19mm x 17mm and necklace is available in 14"- 28"
FOLLOW ME ON INSTAGRAM AND FACEBOOK FOR NEWS, SALES, AND CONTESTS!